It is one of the longest, roughest and most winding roads that lead someone to consider having a surrogate carry their child. As long as it takes to get there, the journey has just begun when you arrive. 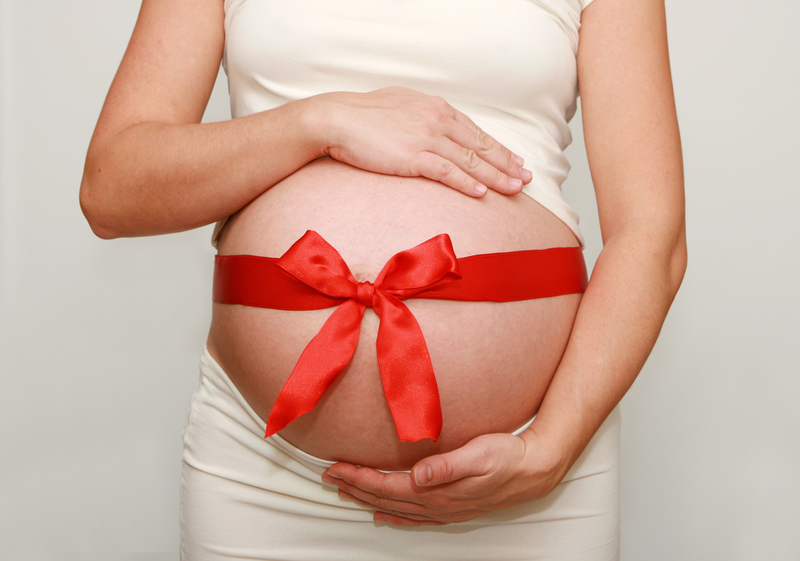 A woman who chooses to become a surrogate begins the process with a giving heart. When an Intended Parent (IP) is matched with a surrogate a bond forms. It’s different for everyone but the basics are the same. Yearning meets donation, where wanting and giving come together to travel the same path for as long as the journey takes. A surrogate who is healthy, fertile and willing to carry a baby in her womb for nine months means HOPE; she is a gift unlike any other. Step by step, this gift increases in value until, ultimately, the greatest gift of surrogacy of all has been achieved: life, a child to complete a family. 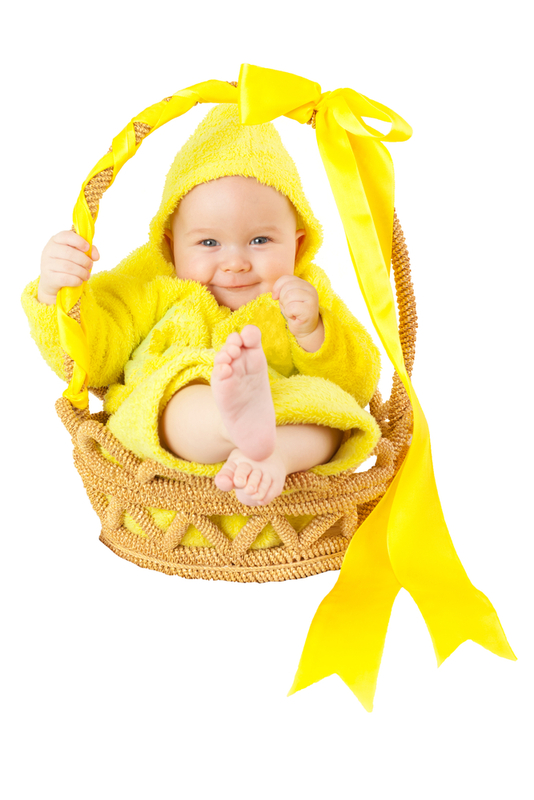 So why be a surrogate mother? What most outsiders don’t realize is that women who choose to become surrogates don’t do it for the money, or the recognition. We are in it for the rush! That wonderfully, amazing rush; just knowing we have the power and ability to help someone else. We can give what others need. It’s a powerful feeling to be able to provide something that comes so easily to us. We are givers in the truest sense of the word. The fulfillment we receive is from seeing the look on the faces of the new parents when they hear their baby’s first heartbeat, when they see the first ultrasound and when they finally get to meet their precious child for the first time. Those moments are priceless and being a part of those moments makes us shine. No monetary compensation could equal the pure joy that fills your heart to share something so life-changing as the gift of surrogacy with someone else. Whether you are longing to be a parent and aching for a child or you are a woman looking for something more to give in life, ask yourself this: Are you ready to change a total stranger’s life and make a difference in the world? This journey may have roadblocks and bumps along the way, but it is an adventure, that’s for sure and if you are the kind of person who can be selfless and can open your heart up to the possibilities, it may just be the most rewarding experience of your life!